Loneliness and social isolation, funding challenges and partnership opportunities were to the fore of discussion at our workshop on mental health and social support in Stirling. 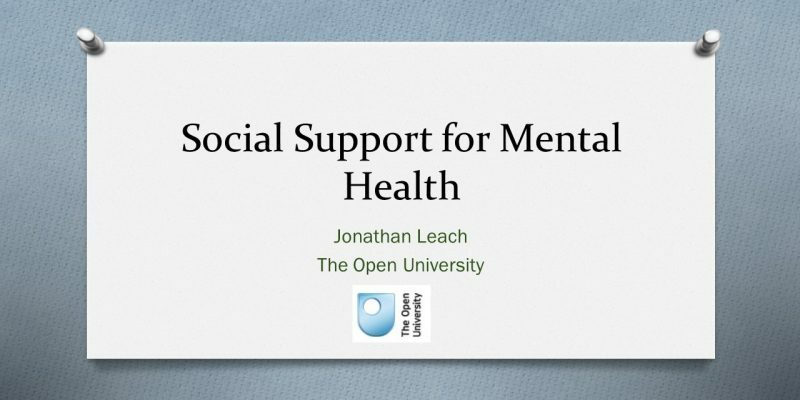 Between November 2016 and June 2017 VHS, Support in Mind Scotland and the Open University ran a collaborative programme of seminars and workshops on mental health and social support. The final workshop was in Stirling on the 1st June, following events in Dundee, Glasgow and Helensburgh. There were 45 delegates drawn mainly from national and local third sector organisations.